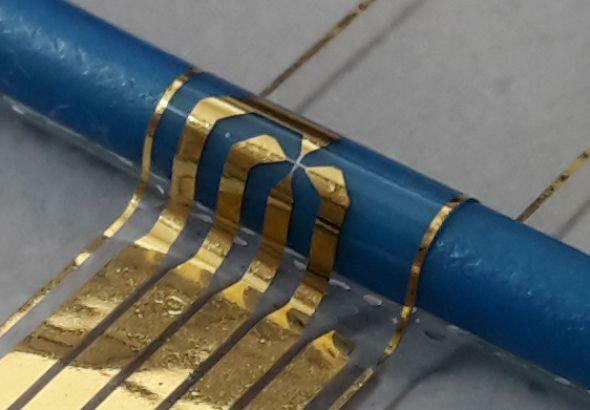 Being a facet of flexible electronics, mechanically reshapeable magnetic field sensorics enable novel device ideas for soft robotics, interactive devices for virtual- and augmented reality and point of care diagnostics. 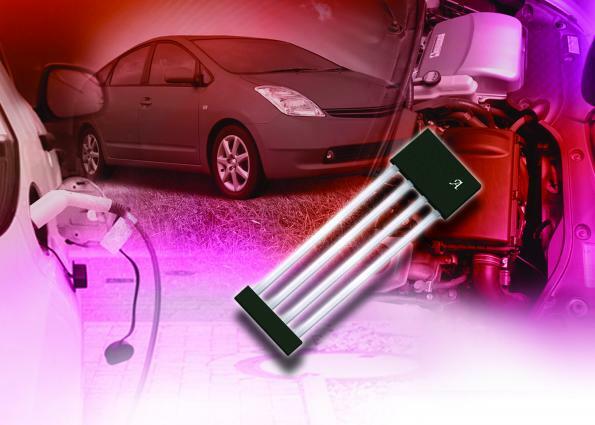 These applications demand mechanically compliant yet robust sensor devices revealing high sensitivity to small magnetic fields. To push the detection limit of highly compliant and linear magnetic field sensors to be in the sub-µT range, we explore a new fundamental concept for magnetic field sensing, namely the planar Hall effect in magnetic thin films. 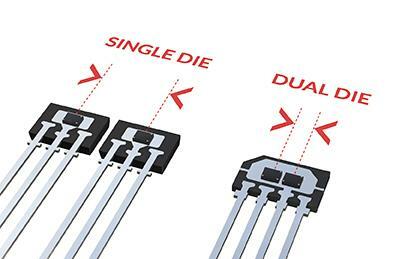 With their remarkable bendability down to 1 mm, these compliant planar Hall effect sensors allow for an efficient detection of magnetic fields as small as 200 nT with a limit of detection of 20 nT. 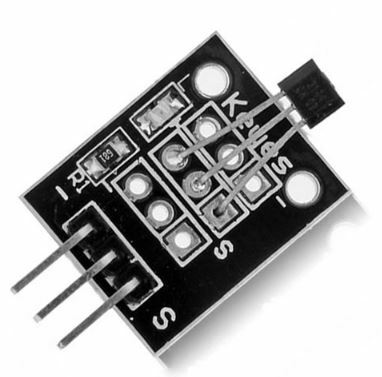 We demonstrate the application potential of these devices as a direction (angle) as well as proximity (distance) sensors of tiny magnetic fields emanating from magnetically functionalized objects. With their intrinsic linearity and simplicity of fabrication, these compliant planar Hall effect sensors have the potential to become a standard solution for low field applications of shapeable magnetoelectronics in point of care applications and on-skin interactive electronics. The Hall cross described in the paper, occupying an area of about 400×400µm2, has a high aspect ratio of 10:1. This induces a preferred magnetization axis of the Py structure by shape anisotropy, further facilitated by one of the stripes being elliptically-shaped instead of rectangular. Four electrical contacts complete the device, sensitive mostly to the fields applied parallel to its elliptical axis.